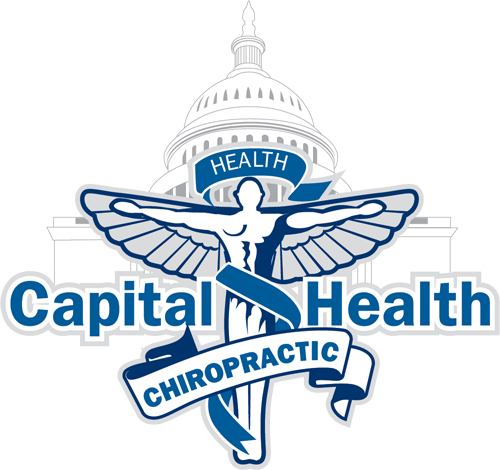 At Capital Health Chiropractic we treat the person not just the symptoms. You are treated as a whole person not by the body part that is hurting. We offer services in posture correction and nutrition to get your body systems into balance.